The Gatherings Collection features on-trend pieces crafted from mango wood, hammered metal, ceramic and cotton/linen blends, adorned with inspiring words to live by. These heartfelt sentiments capture the warm and welcoming spirit of the kitchen as a gathering place for making memorable meals and traditions. The round "Notes of Love" jar is adorned with a light brown flower design, and is a special place to hold precious wishes, hopes and dreams which can be written on accompanying notecards. Its deep brown lid is fashioned with an elegant ribbon. 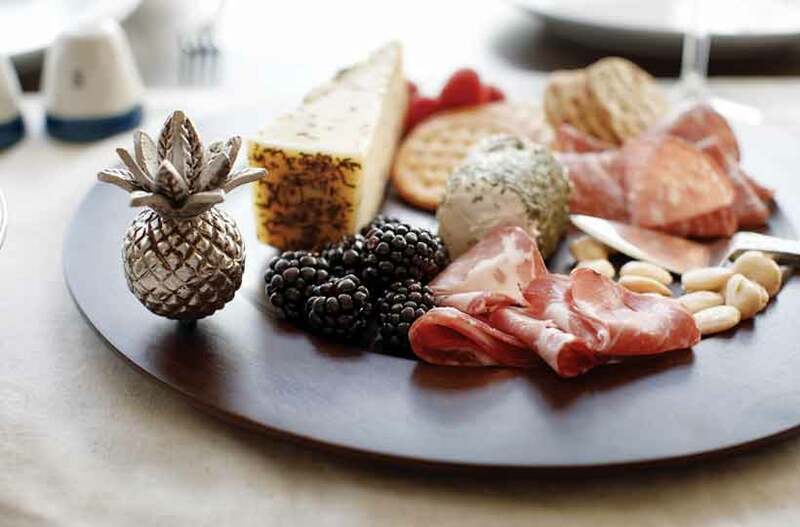 These artful jars are crafted from keepsake-quality ceramic and feature a natural, handmade design. A meaningful theme on each jar makes this an uplifting gift for a friend or loved one. Sentiment: "wishes". DEMDACO Wishes Jar by Gatherings Collection. Made of stoneware & oak wood. Hand wash Only. 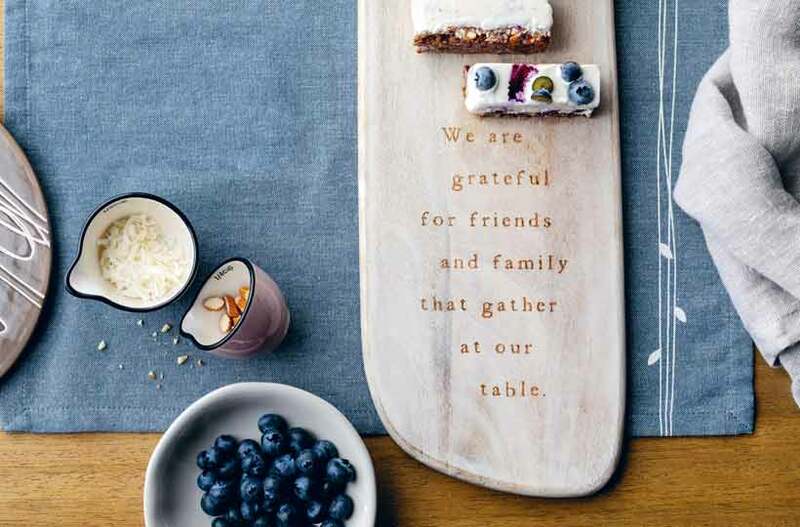 Measures 4.5"w x 4.5"h.
The Gatherings Collection features on-trend pieces crafted from mango wood, hammered metal, ceramic and cotton/linen blends, adorned with inspiring words to live by. 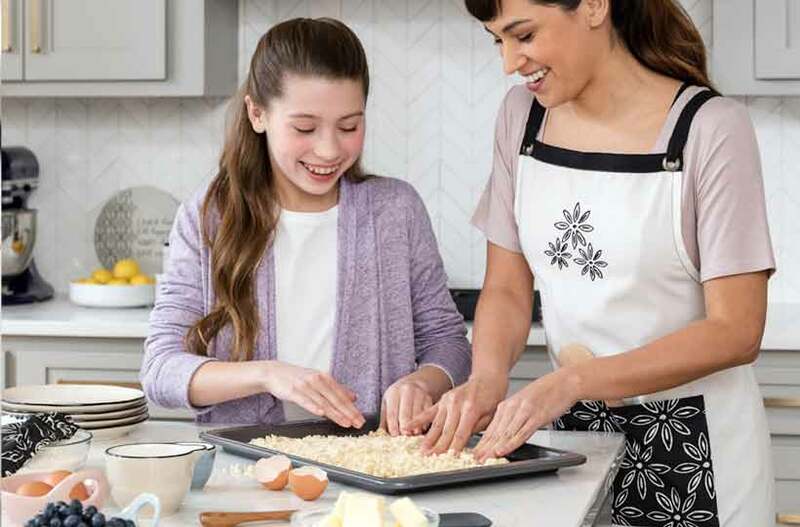 These heartfelt sentiments capture the warm and welcoming spirit of the kitchen as a gathering place for making memorable meals and traditions. The round "Notes of Love" jar is adorned with a light brown flower design, and is a special place to hold precious wishes, hopes and dreams which can be written on accompanying notecards. Its deep brown lid is fashioned with an elegant ribbon. These artful jars are crafted from keepsake-quality ceramic and feature a natural, handmade design. A meaningful theme on each jar makes this an uplifting gift for a friend or loved one. Sentiment: "wishes". DEMDACO Wishes Jar by Gatherings Collection. Made of stoneware & oak wood. Hand wash Only. Measures 4.5"w x 4.5"h.